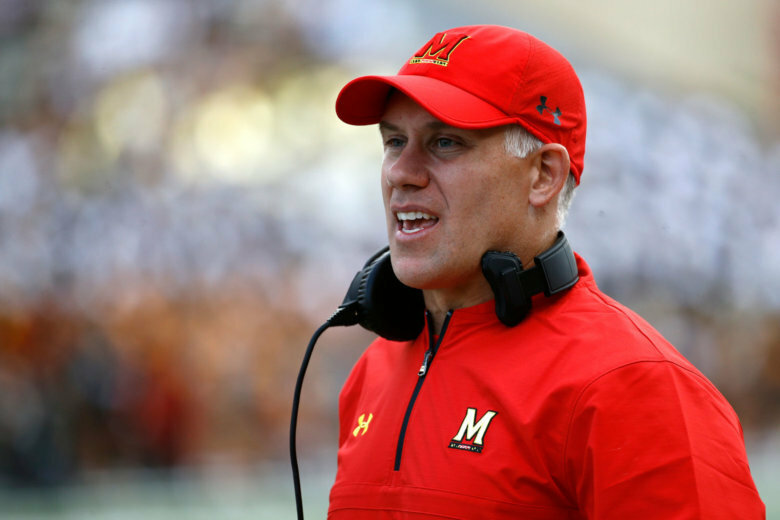 Former Maryland coach DJ Durkin is spending time with the Alabama football staff but hasn’t been hired. 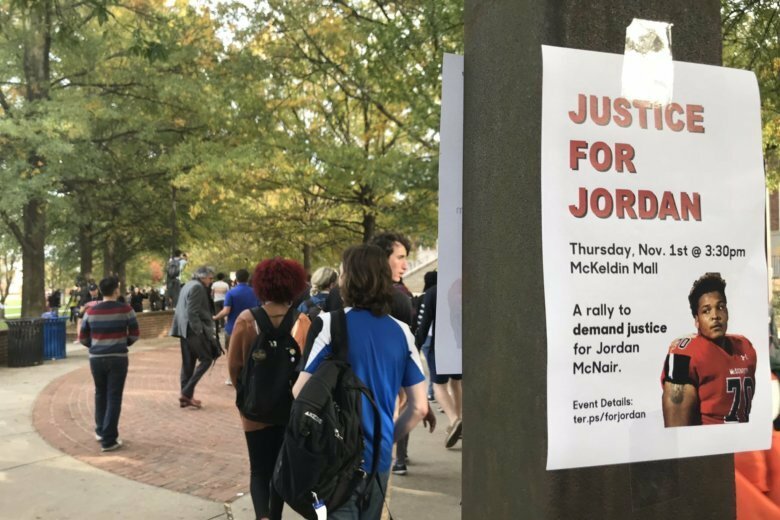 Here is the latest development in the aftermath of University of Maryland football player Jordan McNair’s death. Some U.Md. football players disagree with Durkin decision. 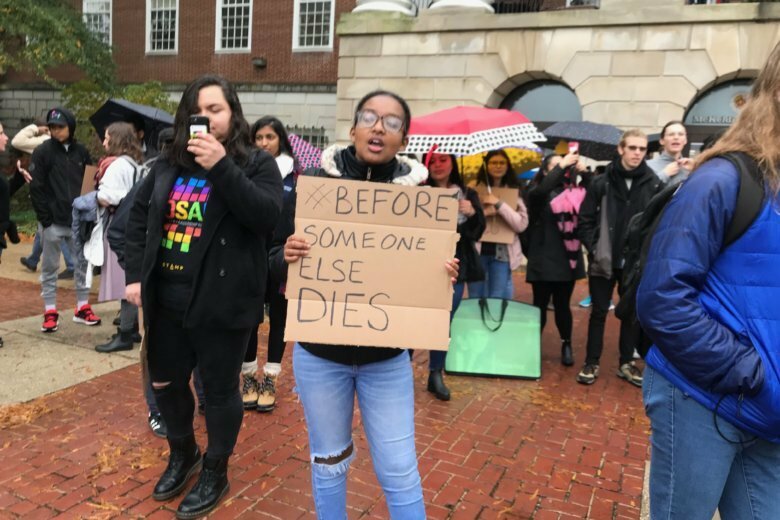 But what can they do about it? 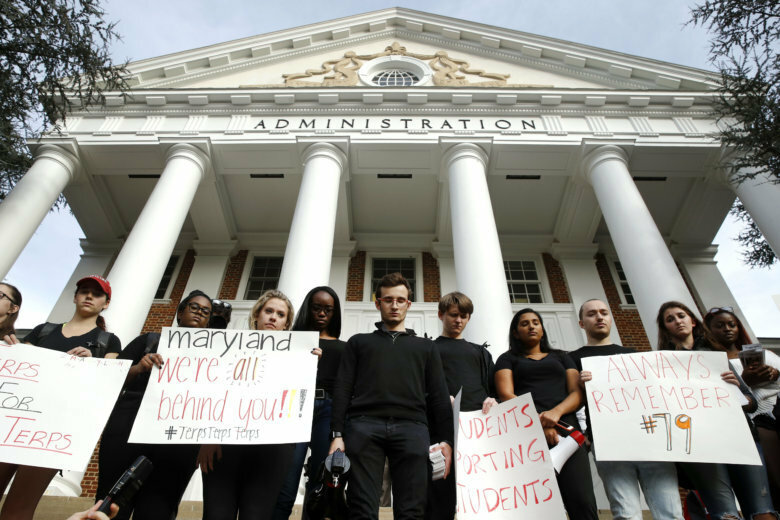 Even after 19-year-old Jordan McNair died on a practice field earlier this year, Durkin retains substantial support among current members of the squad. 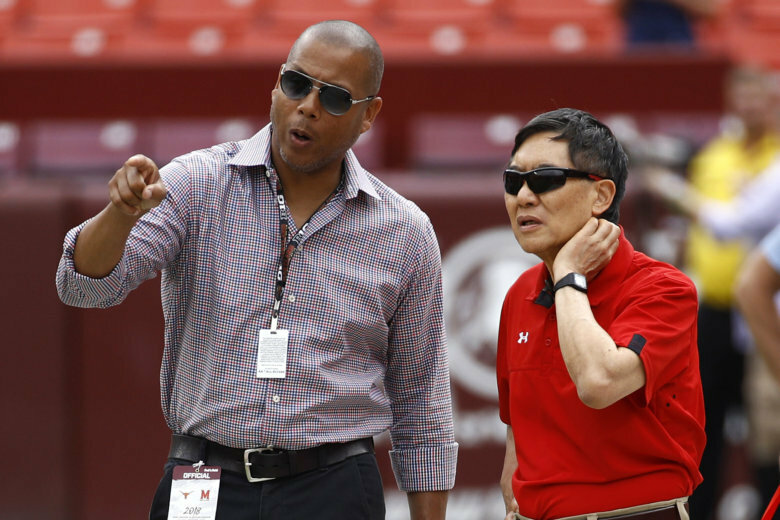 But as a number of players have hinted at via social media, Durkin’s support is not universal. 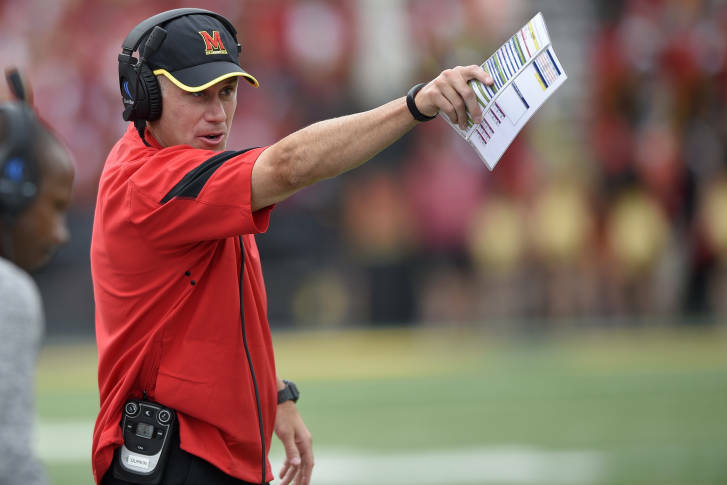 Still, players who disagree with Durkin’s return to coaching can’t do much about it, a sports law expert told WTOP. 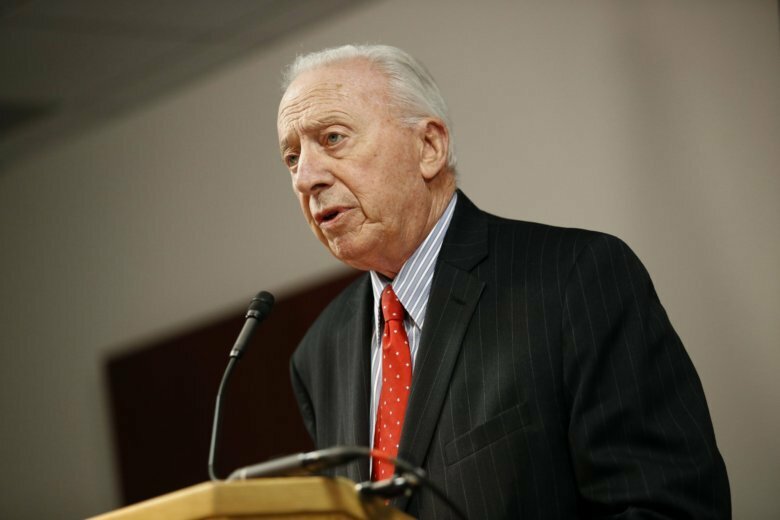 The investigation into whether a toxic culture exists at Maryland has kept most people associated with the program muted, until now. 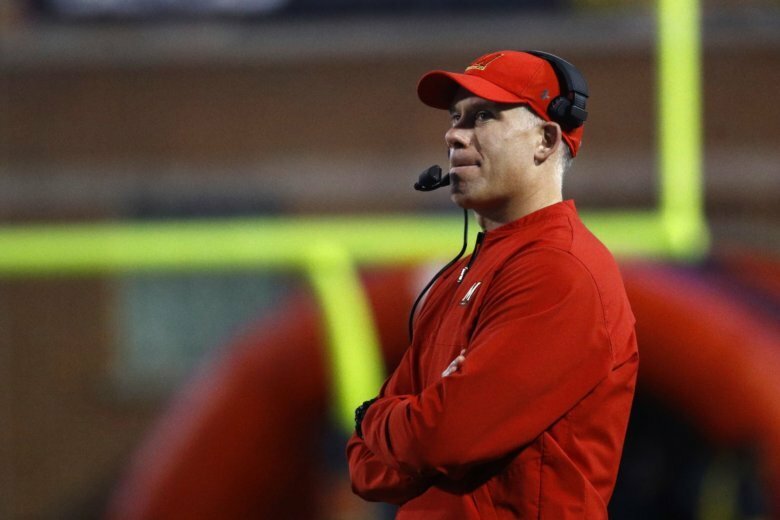 A day after the University of Maryland released a statement saying that former athletic director Kevin Anderson hired an attorney to represent two football players accused of sexual assault, the lawyer said that he was hired by head football coach DJ Durkin.